We are The Pressured Washers! We have a lot of pressure to wash the world clean of grime. Our network is vast, large and powerful. We will find grime wherever it hides and blast it away! 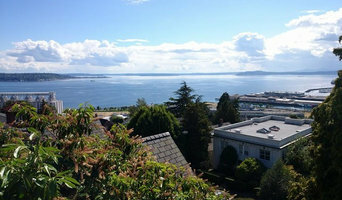 What do Victoria, BC exterior cleaners do? 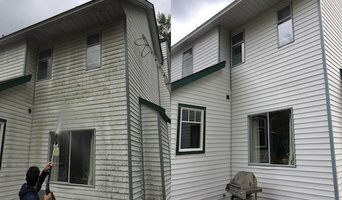 Find exterior cleaners in Victoria, BC on Houzz. Search the Professionals section for Victoria, BC exterior cleaners or browse photos of completed projects and look for the exterior maintenance professional’s contact information.